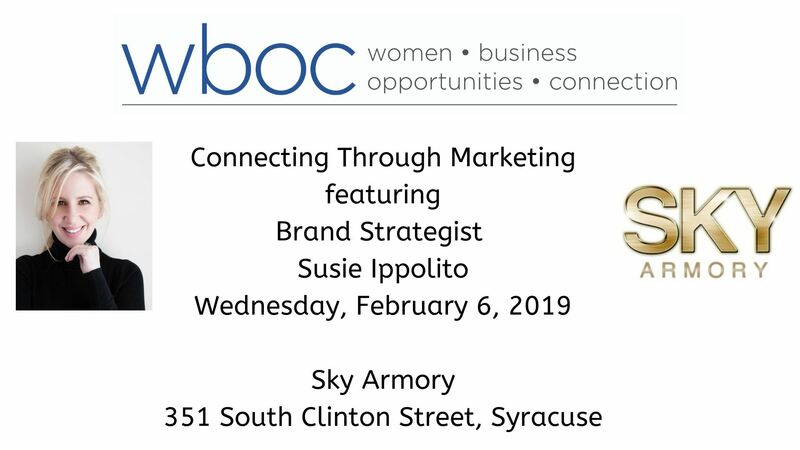 Susie Ippolito is a brand strategist and writer currently living in Syracuse. Her approach to writing and brand strategy are the same: start with a pen and pad, sketch out your ideas and make sure you back them up with credible evidence. Then, polish it up and share it with the world! Susie will talk you through this and provide easy, actionable steps that will help you craft your brand message in a way that is authentic and effective.